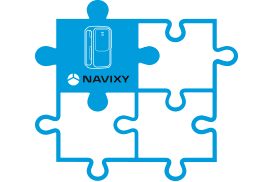 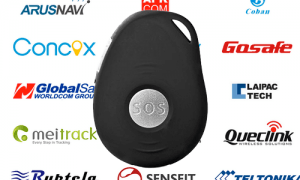 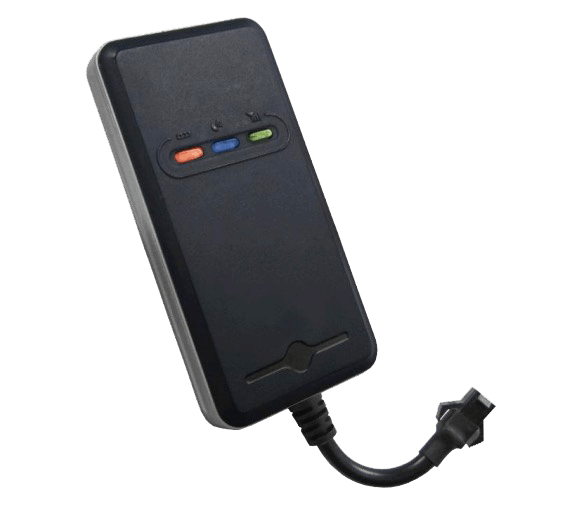 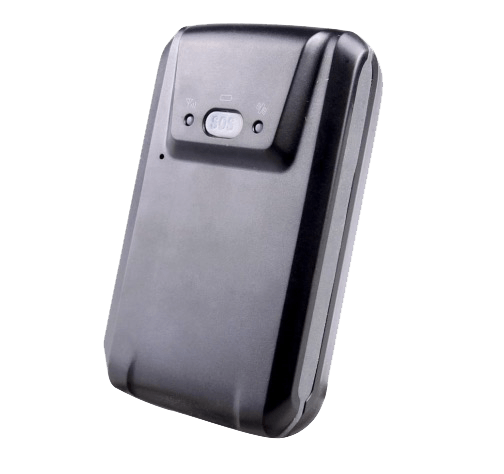 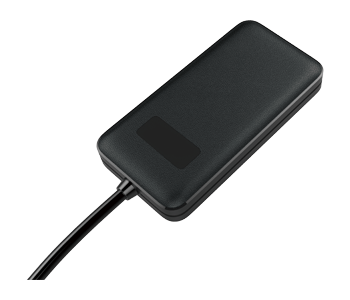 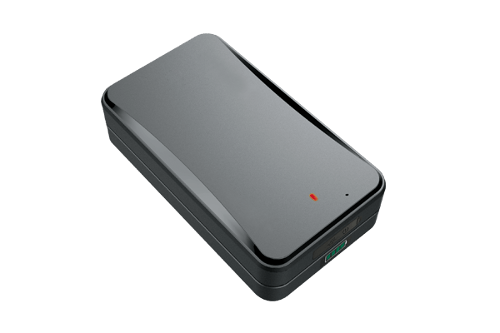 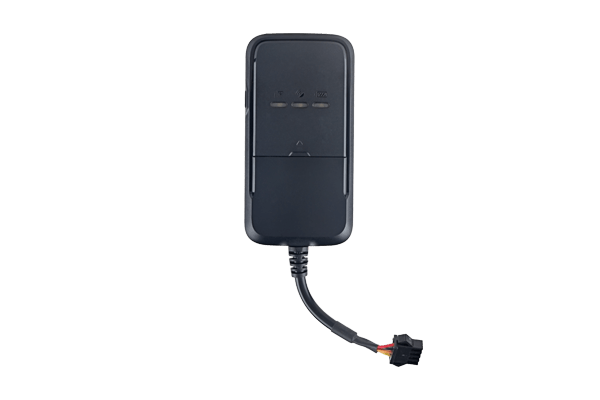 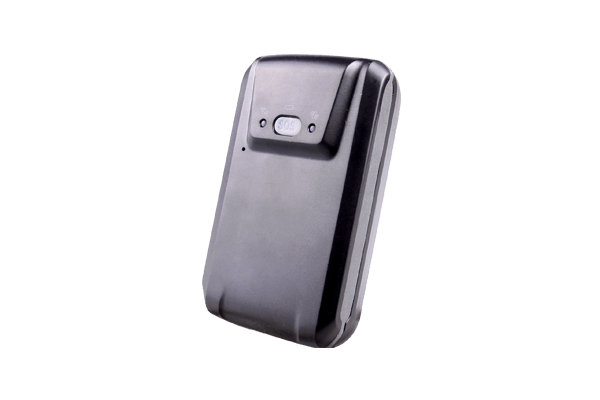 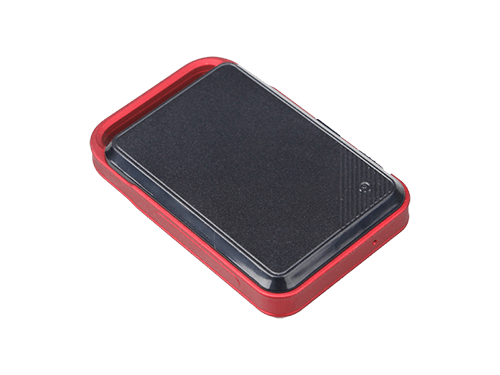 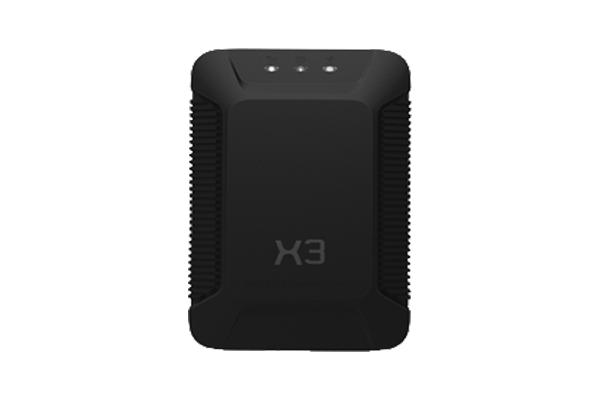 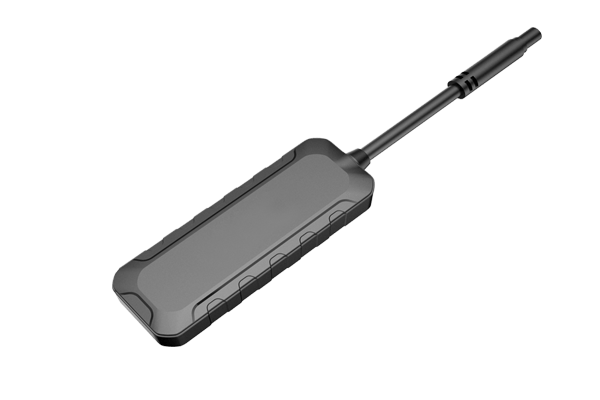 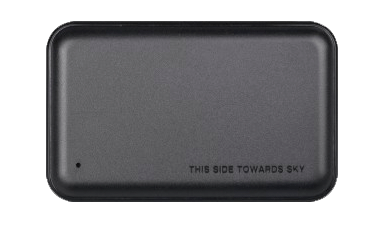 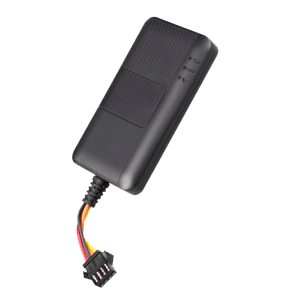 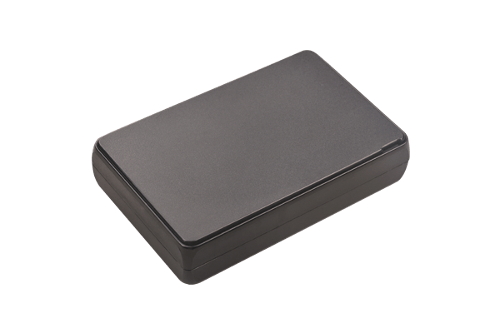 Concox GPS trackers are one of the most used today in the world. 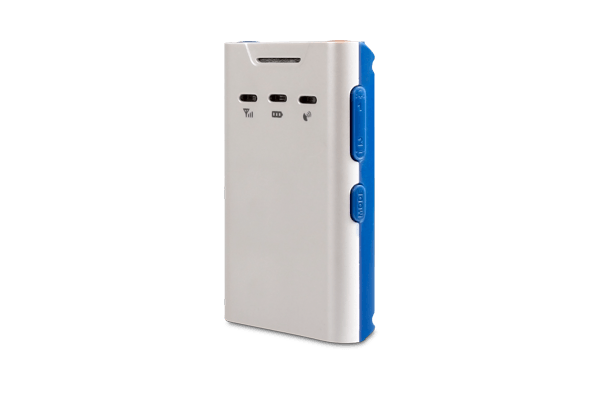 The company offers a wide assortment of budget devices that meet basic needs of majority. 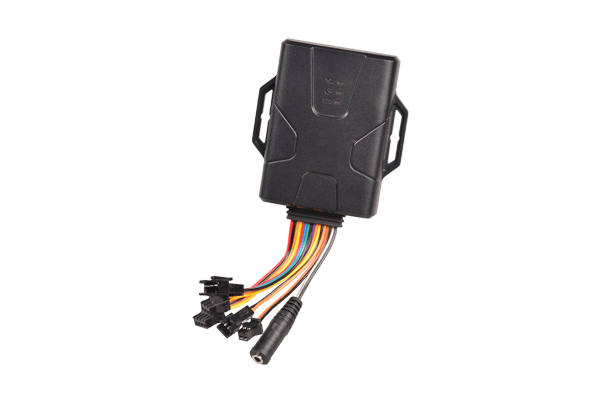 Concox Information & Technology Co., Ltd. is a well-known manufacturer of professional telematics and wireless communications products. 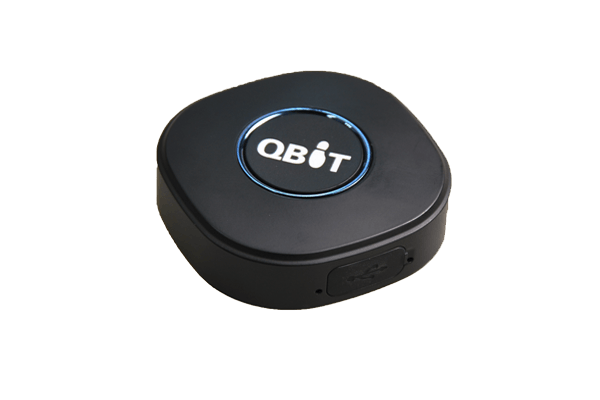 Founded in 2003 the company has a solid experience in developing GPS projects in the area of M2M solutions. 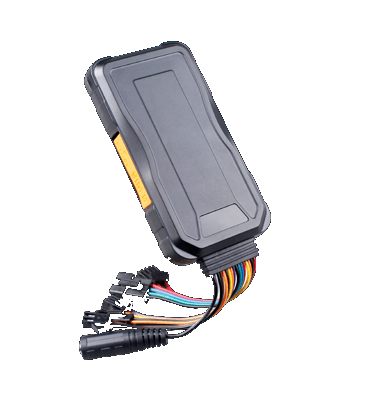 Shenzhen based, it has developed a wide international customer range in over 120 countries. 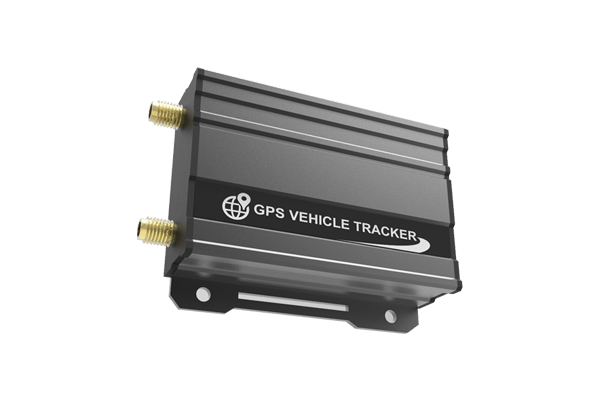 The model line is designed for cars, assets and personal locators. 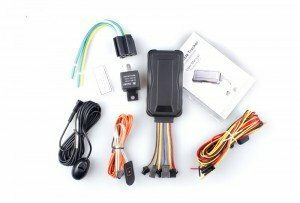 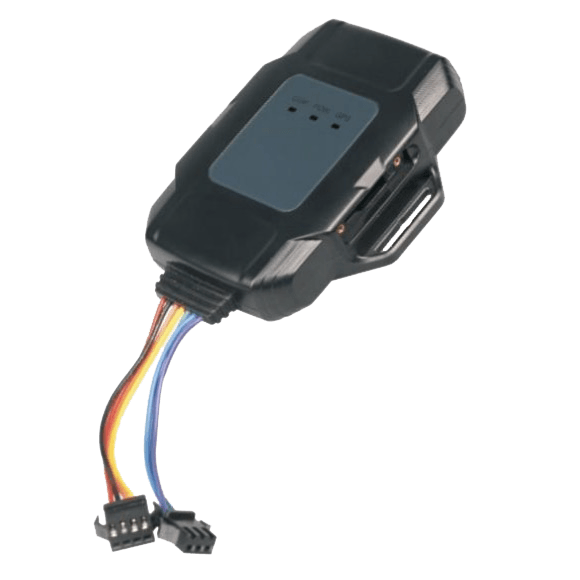 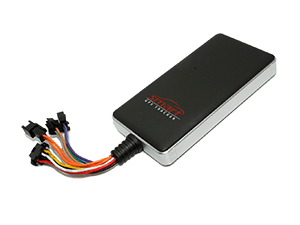 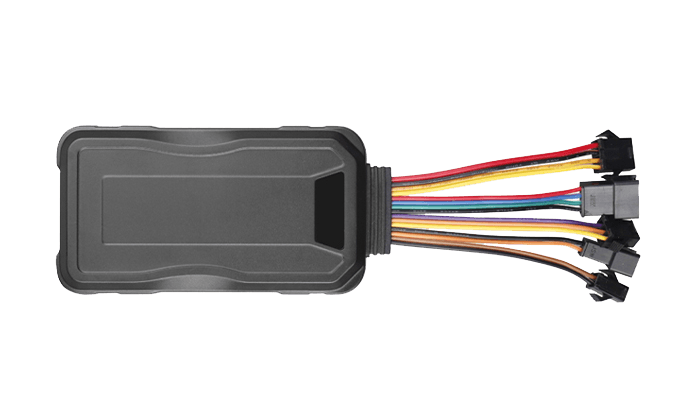 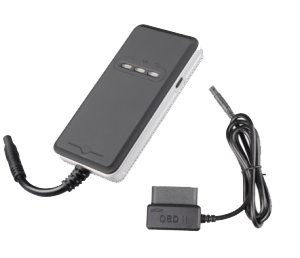 Constant products quality made Concox a significant player in telematics industry with a versatile set of budget devices. 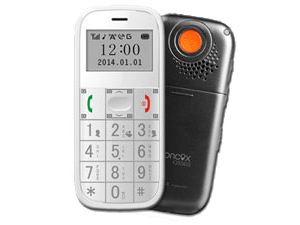 Concox’s innovative character also makes it attractive on an international level: it continuously follows the market trends, such as 3G models shifting.